Reassurance shield as 19 joins 460. Turn left for CR 460/2. 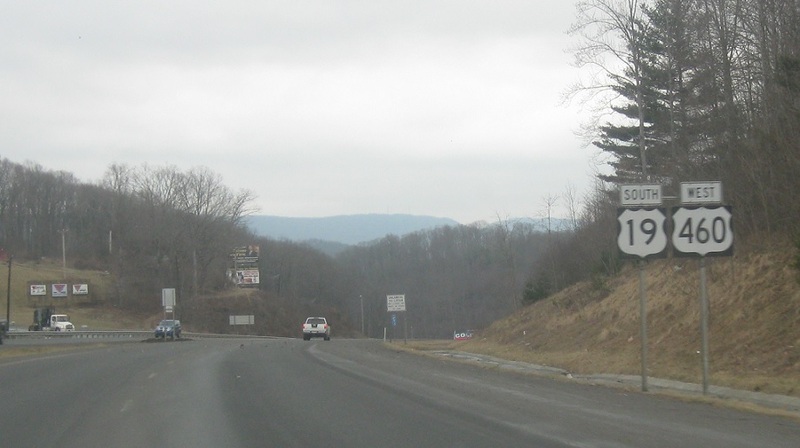 This corridor is Appalachian Regional Corridor Q.
Reassurance shield after Shelter Rd. 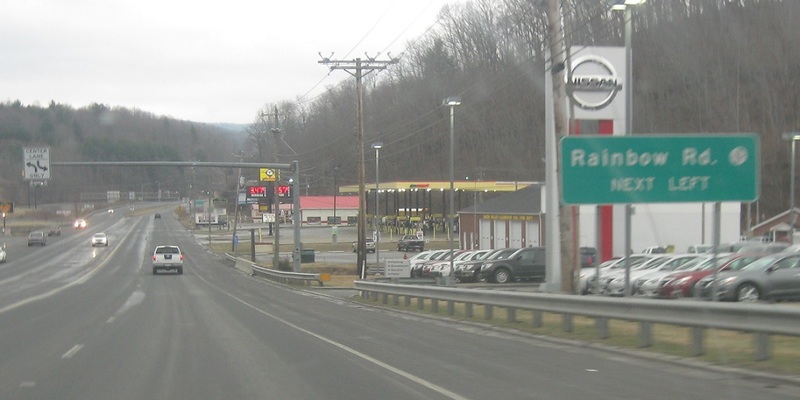 A couple miles later, we’ll approach Route 123. 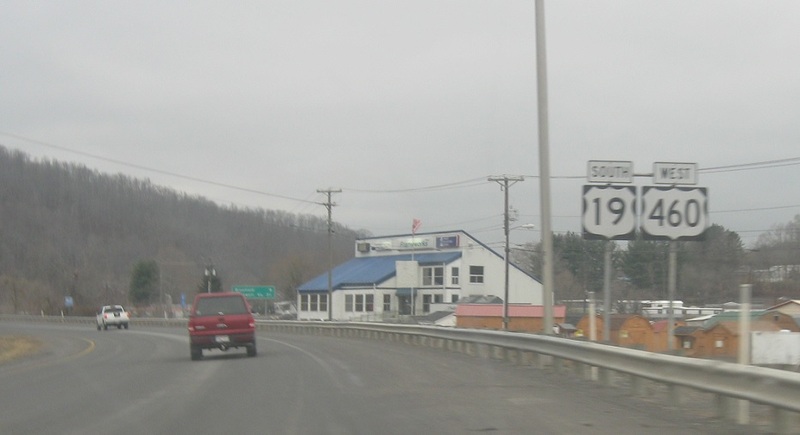 Turn left ahead for CR 19/37. 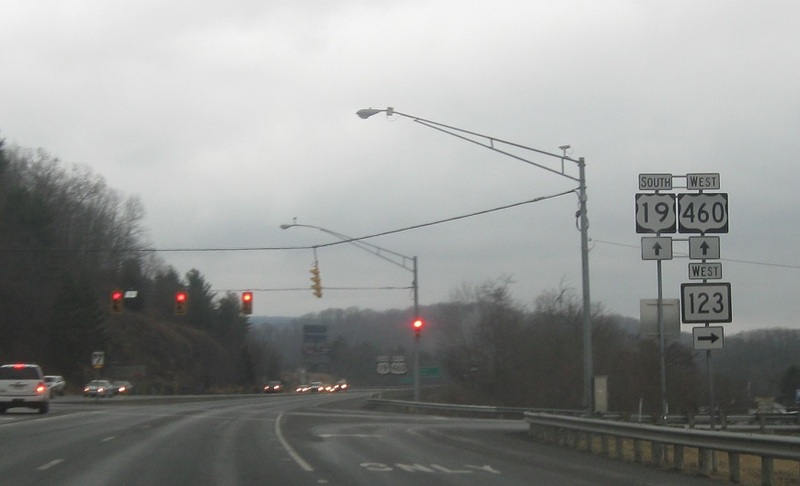 Turn right ahead for Route 123. Follow 123 to the Airport. 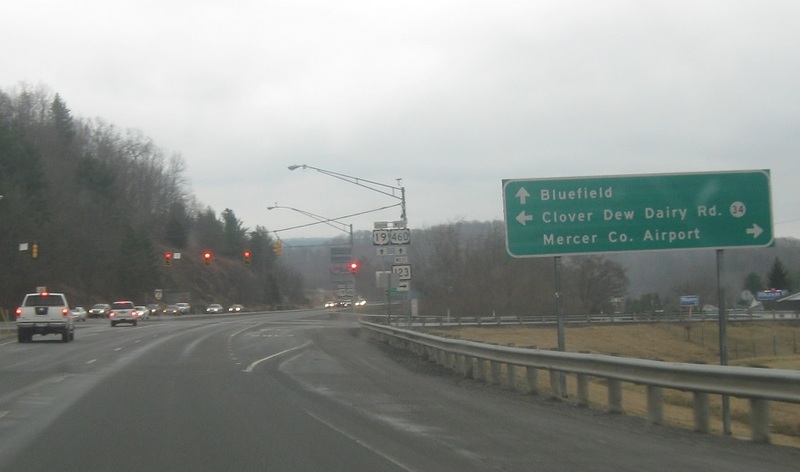 Stay on 19/460 for Bluefield. 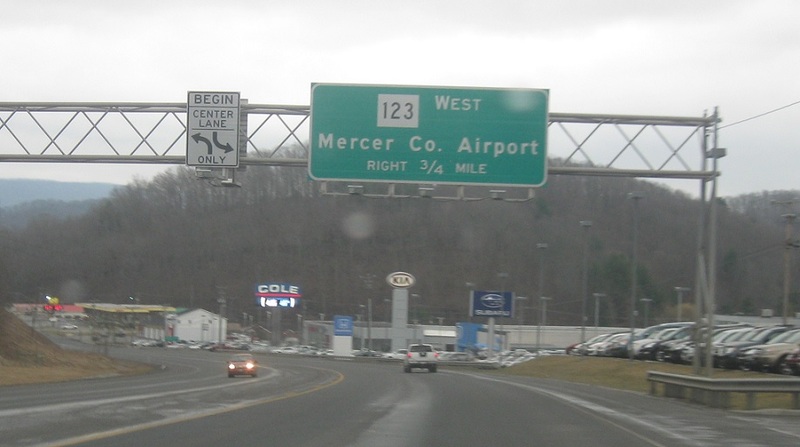 Turn right for 123 west.